Blame the easy access to the technology or connectivity with the world through social media, we are all hooked up to our smartphone. Thus with the advent of technology, the software developers keep upgrading the operating system with stunning apps from toddlers to the elder group of people. Amongst the best-developed software apps, these free apps for students are the most productive apps, as these apps help students to excel in their academics. Also, there are myriad of apps that are designed to ease the homework, project work and several other day to day tasks of a student. With the popularity and productivity of the apps, we feature you the 10 best apps that every college, as well as school students, can utilize and improve their grades. 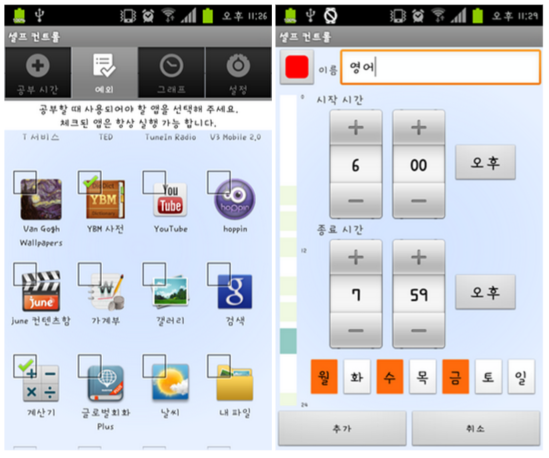 Also we have listed certain apps which could be useful for their personal needs. Use these apps which would enrich your knowledge as well as let you enjoy the perks of being a student. A savior app that gives the best to the students and professionals- Evernote, this app lets you write, collect, discuss and collaborate together on tasks and projects. The best thing about Evernote is that it is an user-friendly interface and lets you access the app through any device. From to-do lists, notifications to taking notes in text, video or audio, Evernote lets you do all. If you have a team project, you can discuss about it with your friends on Evernote app too. Want to save the timetable on the noticeboard? Then take click a picture and save it as photo or document on the app and even share it with your buddies. 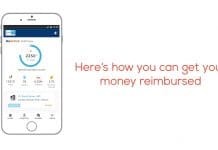 The app has basic features that are for free and other features are paid services. We all suffer from the phobia called nomophobia- a fear of being without your phone, and as a student, there is a lesser resistance to restrict yourself from using the mobile phone. The temptation to check the social media sites or indulging into games often disrupts a student’s study hours. But not to worry, the technology has designed a spectacular app called Self Control, that would let the students block the websites for a prerequisite time and let them focus completely on their studies. This would even relax parents who are often worried about their kids performance and addiction to social media sites. This app provides free services so that maximum students can get benefited from it. 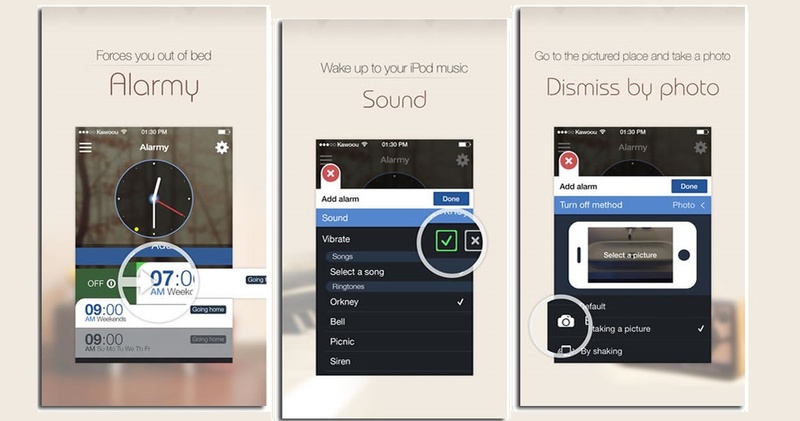 Some tips and tricks shared by teachers often help during the preparation of exams, so a powerful app is designed in the interest of the students- AudioNote. 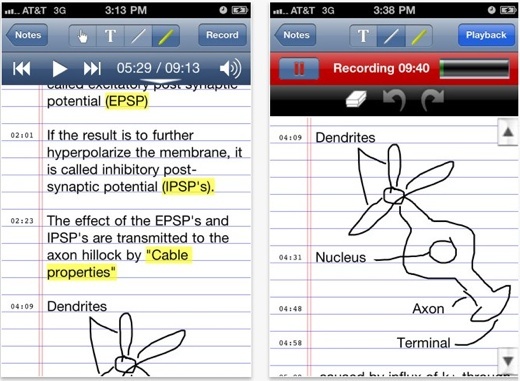 It is an app that synchronizes the note taking and audio recording of the lectures. It even lets you highlight the keywords during the playback, and offers email and share of the audio and note files. So, with AudioNote, you would learn at a faster pace and even remember your teachers important notes. 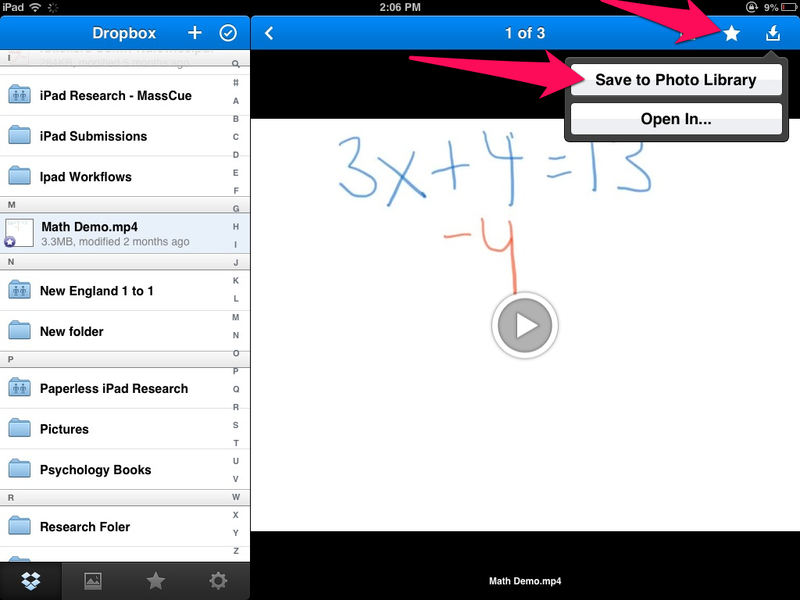 Dropbox app isn’t only for business professionals, even students can get maximum benefit from this free app. You can easily save, share all your files through a secure location. Do you need to share lecture files to your classmates? Or want to edit a project presentation with your teammates? Dropbox lets you do all, and guarantees secure and private platform. The app lets you, access your files from any gadget and even prevents any of your notes, study material from getting deleted. Save all your files in dropbox and study from anyplace of the world. Have a group project to be submitted and are you brainstorming ideas and sending ideas through messages or calls? Then leave that behind and join Trello, an app that creates a broad and lets you, add ideas, labels, checklist, attachments, to-do list, and even lets you add as many people as you need. 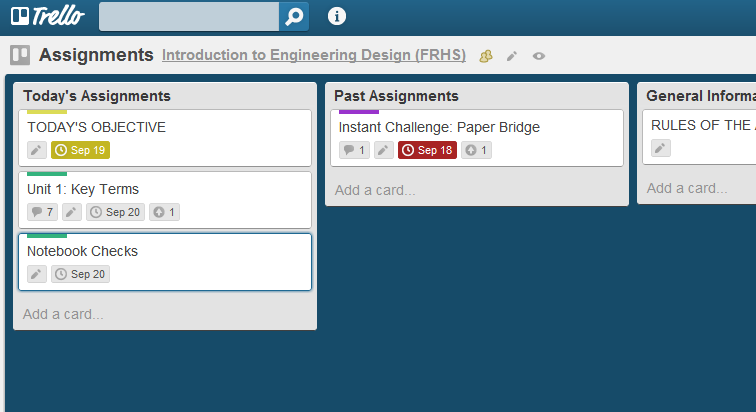 The board would be the blueprint of your project and would let you organize and manage your project easily. This is the coolest app designed especially for the Indian students. The Frapp app provides student offers, discounts, internship and even weekly freebies. All you have to do is register use your school or college account and get verified as a student. Once you are verified you get to enjoy the perks of being a student. You can get student discounts at reputed clothing brands such as FCUK, Provogue, Shopclues and many more. Also, you can get discounts at top rated cafes, restaurants, salons. Frapp app is a free app and lets students get internship opportunities at Startups, creative agencies and many more. Furthermore, it gives you access to the upcoming fests and events in your city. 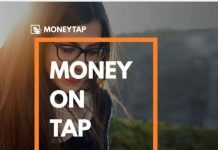 This app isn’t mainly for students, but a helpful app for managing your money. We all know how precious is a student’s pocket money, so Toshl app keeps a track of your expenses and based on your spending, it would even plan your budget for the upcoming month. You can easily access from different devices as the data gets stored to the Cloud. Also, if you wish, Toshl allows you to share about your finances through emails. 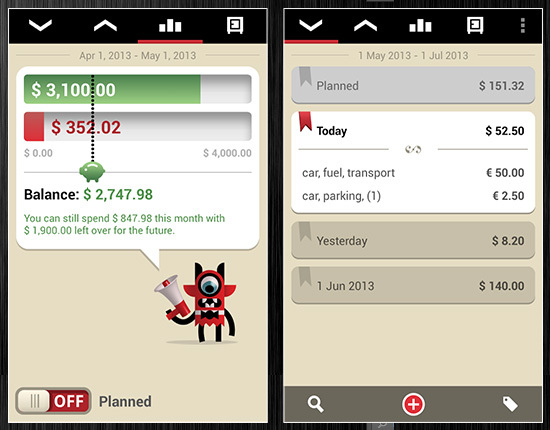 Toshl is a personal finance advisor, that would help you to spend your pocket money wisely. An emergency app that is designed specifically for women, but even teenagers who fall into a troublesome situation can use this app. When you click the power button two times consecutively, every 2 minutes alert messages are sent to the contacts that you have added in the app. “I am in danger. I need help. Please follow my location” message along with the link to your location is sent every two minutes to the contacts. 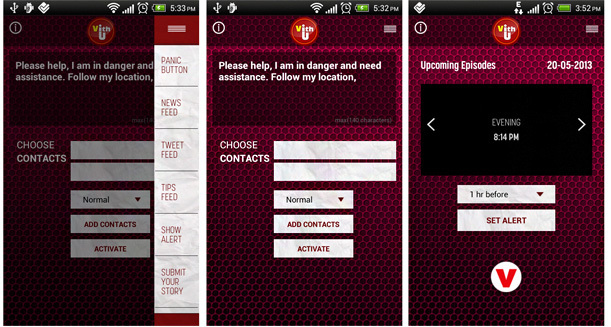 Moreover, you would also get safety tips in an emergency situation. A unique app that turns your phone or tablet into a scanner, Camscanner is useful for converting an image to PDF. The unique thing about the CamScanner app is that it uses phone camera to scan the image, thus making the work easy and faster. 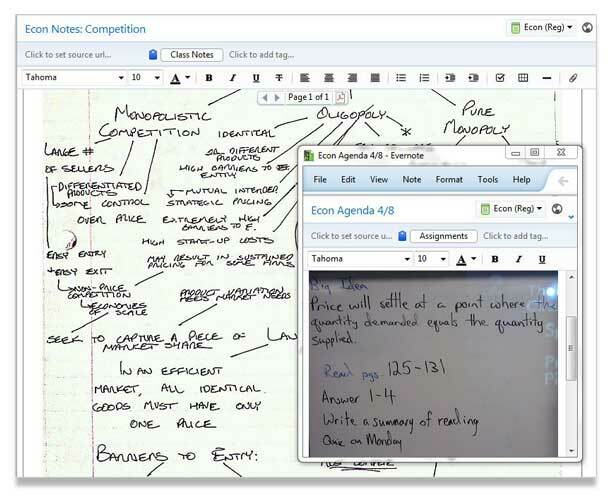 Take photos of blackboards, notes, exam timetable, and easily convert it to PDF as well as share it through mail and text. Also, you can store the files on Dropbox, Box.net, and other storage sites. They even provide special discounts to get a full version of the app with extra 200MB storage in the cloud. Like every other app, this app allows you to edit and manage your documents from any of your gadgets. 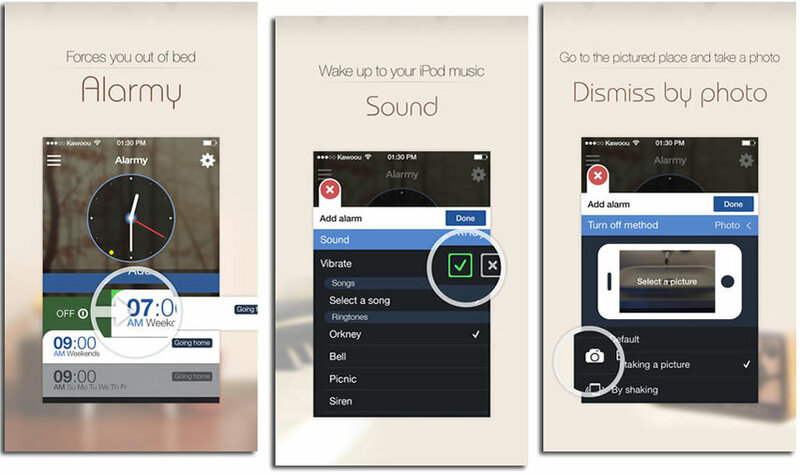 This app is one of the most annoying alarm app, that would pull you out of the bed and wouldn’t let you miss your school bus or college lectures. Alarmy app is designed in a way that it would stop ringing only if you take the photo of a previously registered area of your home. You set the alarm by registering a photo of an area, say objects in the kitchen or something that is far from your bed, and then once the alarm starts ringing, you can stop it only by taking the photo of the registered photo. Apart from photo mode, the app even has shake mode (shake the phone and turn off the alarm) and math problem mode (solve a math problem and turn off the alarm). Thanks for giving time to us, do share your fav. apps for students, we will be happy to hear you back. Next articleMASERATI Watches Latest Collection 2016 is in India Now!